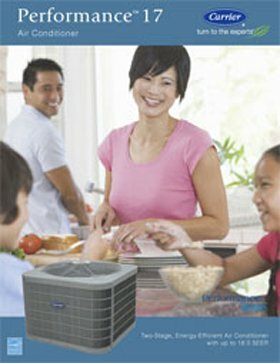 Zodiac Heating and Air Conditioning, Inc. is San Fernando Valley's preferred HVAC contractor for Carrier air conditioner and heating sales, installation, repair, and maintenance. 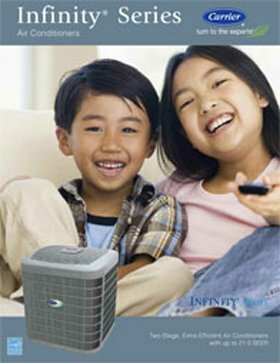 We provide high-quality, affordable heater and air conditioner service to have residential and commercial clients in Van Nuys, Burbank, Glendale, Calabasas, Hidden Hills, San Fernando, North Hollywood, Chatsworth, Canoga Park, and surrounding cities and have thousands of satisfied customers. We are a Carrier Factory Authorized Dealer, a three-time recipient of Carrier's distinguished President's Award, and one of the largest Carrier dealers in Southern California. 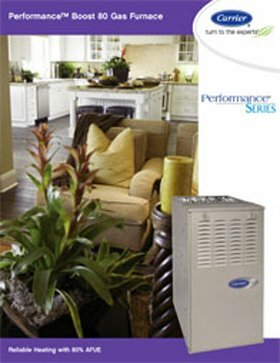 Our family owned and operated heating and air conditioning company has proudly served the local area area since 1984, and has maintained a stellar reputation for providing premium-quality HVAC services for all makes and models at fair and competitive prices. At Zodiac Heating and Air Conditioning, we are extremely proud to be a Carrier Factory Authorized Dealer because it is a title that we worked hard to earn. 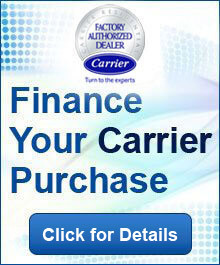 While Carrier dealers are all licensed, insured, and familiar with Carrier's products and financing options, only Carrier Factory Authorized Dealers are required to have NATE-certified HVAC technicians; send their sales representatives, installers, and service technicians to Carrier University for training; strictly adhere to Carrier's prescribed service and installation procedures; use Factory Authorized parts for Carrier system repairs and service; maintain exceptional customer ratings; and stand behind all work with impressive warranties. Not only does Zodiac meet all of these requirements year after year, but we also set the bar for other Carrier Factory Authorized Dealers across the nation. 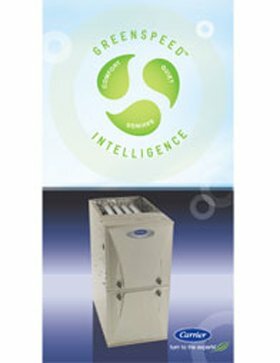 Having won the President's Award three years in a row (2010, 2011, and 2012), Zodiac has been formally recognized by Carrier for its excellence in HVAC service, customer relations, and business practices. 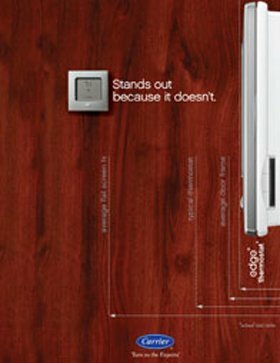 Carrier holds its dealers to incredibly high standards because the Carrier brand itself has an uncompromising commitment to quality. 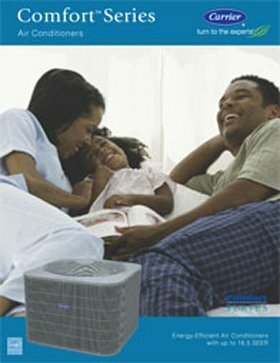 All Carrier heating and air conditioning products are designed and manufactured by industry experts who are dedicated to delivering impressive performance and energy efficiency through innovative technology and superior manufacturing. 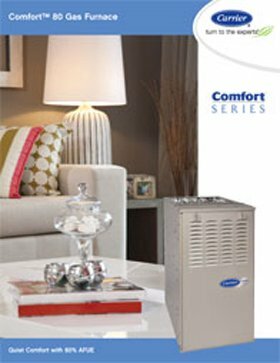 With a variety of commercial and home air conditioners, furnaces, heat pumps, mini-splits, packaged systems, ventilation systems, air purification systems, humidifiers, smart controls, and thermostats, Carrier is able to help our customers meet nearly any heating or cooling need. 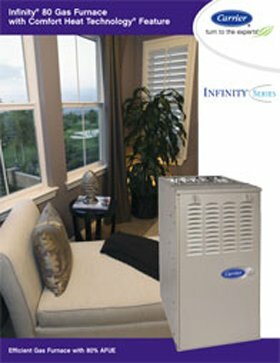 If you are interested in our Carrier heating and air conditioning sales and installation services in Van Nuys, Burbank, Glendale, Calabasas, Hidden Hills, San Fernando, Chatsworth, Canoga Park, or any other city in the San Fernando Valley, call today for a free on-site consultation. 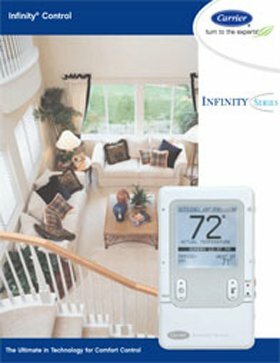 Our sales representatives have 20 years of experience each, are Carrier trained, and excel at developing budget-friendly solutions for maximum indoor comfort and energy efficiency. 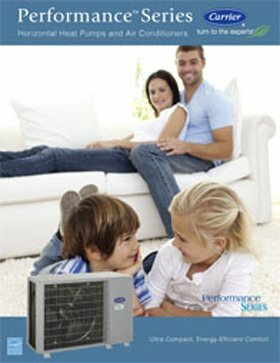 Carrier HVAC installations are backed by a 100% customer satisfaction guarantee for one full year AND a 10-year limited parts warranty. Zodiac supplements Carrier's impressive parts warranty with our own 10-year labor warranty to provide stress-free ownership for the next decade. 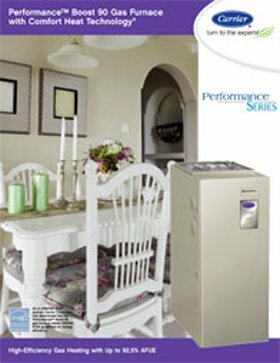 Zodiac's HVAC service technicians are NATE certified, Carrier trained, and highly experienced, which means they are qualified to sell, install, repair, and maintain all Carrier products. By working with a Carrier Factory Authorized Dealer, you can trust that the job will be done right the first time, every time. 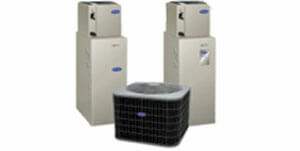 Every HVAC repair is backed by a 90-day parts and labor warranty, and we charge competitive, flat-rate prices. 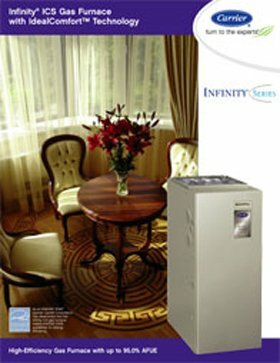 Call Zodiac today for comprehensive heating and air conditioning services that are designed to improve your indoor comfort and maximize your energy savings. 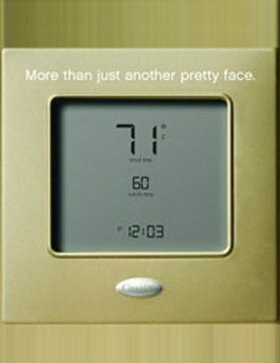 In addition to HVAC sales, installation, service, and repair, we also offer Rotobrush air duct cleaning, AeroSeal duct sealing, ductwork installation and repair, smart control/programmable thermostat sales and service, air purification system installation and service, and whole-home energy efficiency audits. 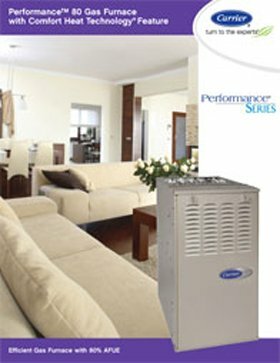 We provide our high-quality, cost-effective HVAC services to all of the San Fernando Valley as well as surrounding cities such as Hollywood, Westlake, Santa Monica, Beverly Hills, and Los Angeles. Our owners make sure that everyone, from the front office staff to the service technicians, makes customer service the #1 priority. The owners are involved in the day-to-day operations of our business and dedicated to giving our customers unbeatable value. 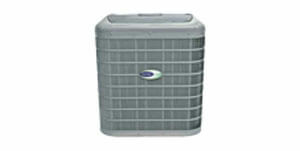 Zodiac Heating and Air Conditioning, Inc. is a fully licensed and insured HVAC company based in Van Nuys, California. 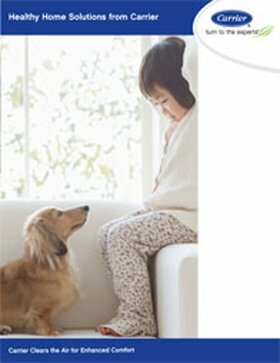 We are a Southern California Edison as an AC Pro Contractor, a member of the National Comfort Institute, and a Building Performance Institute (BPI) Certified Contractor. 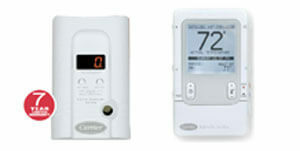 We're also registered contractors for HERO and Energy Upgrade California. 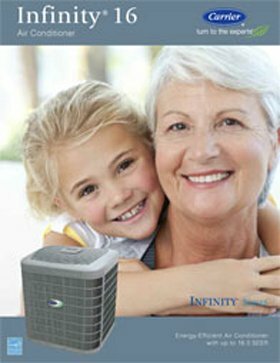 If you are interested in a new furnace or air conditioner, ask about 100% financing and available energy rebate and tax credits. Call now to learn more. It has survived not only five centuries, but also the leap into electronic typesetting, remaining essentially unchanged but also the leap into electronic typesetting, remaining . 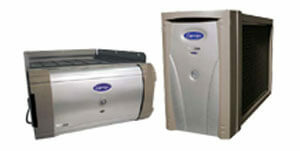 . .
Fast service; great pricing; knowledgeable techs! Love this company so much. 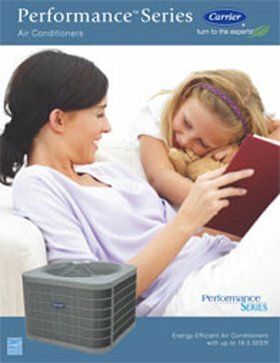 Anytime there's an issue with my HVAC, they handle it quickly at a great . . . The service was great and the worker was clean and on time. I have been using Zodiac since 2008.